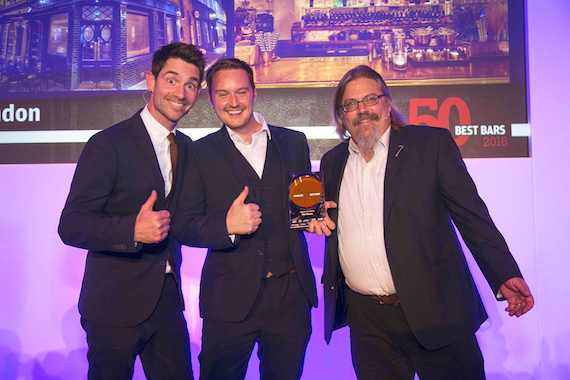 The World's 50 Best Bars, which took place at Christ Church Spitafields yesterday (October 6th), saw nine awards presented to the best bars in the world. 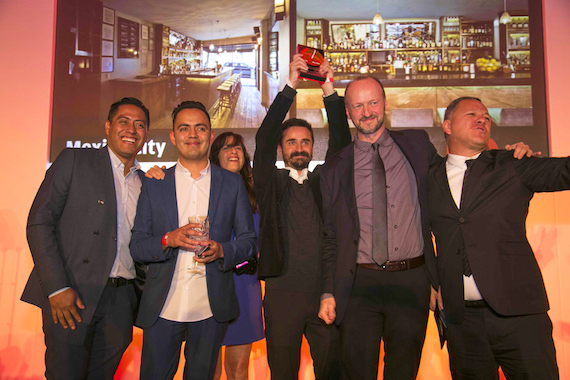 Dead Rabbit from New York, winner of Best Bar in the World, and American Bar from London, winner of Best Bar in Europe, celebrate together. 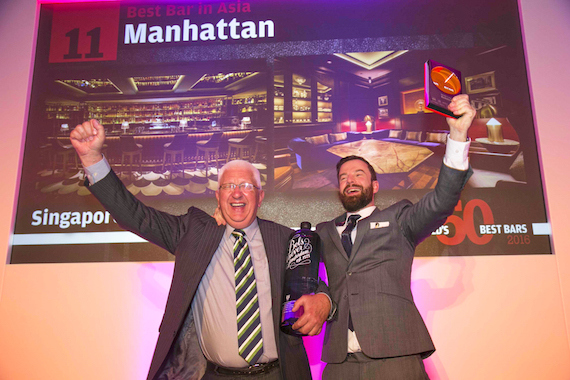 Manhattan from Singapore takes the title of Best Bar in Asia. 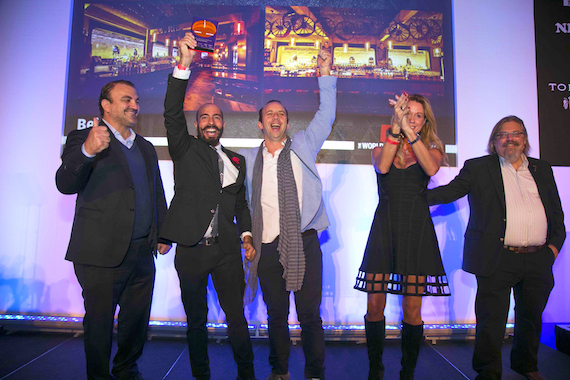 Licoreria Limantour takes the prize of Best Bar in Latin America. 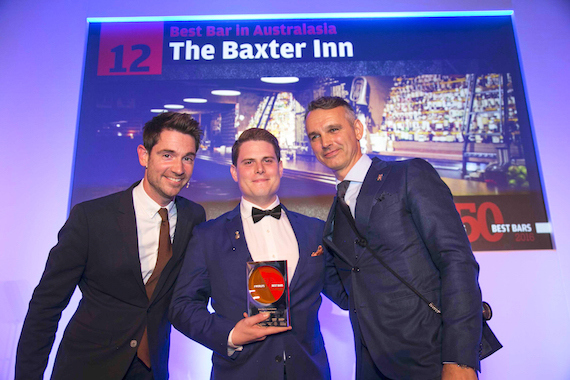 The Baxter Inn from Sydney wins Best Bar in Australasia. 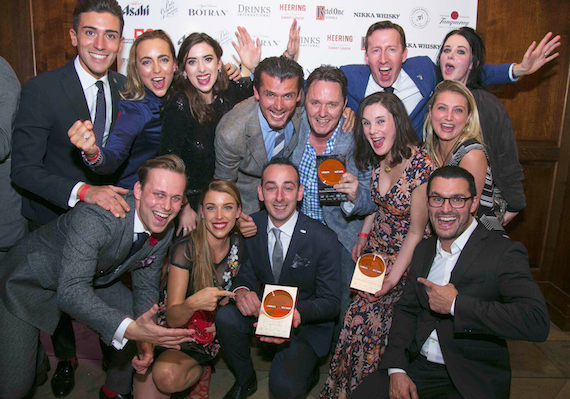 Dandelyan from London is named the Highest Climber, leaping from 50th to 3rd in the space of a year. 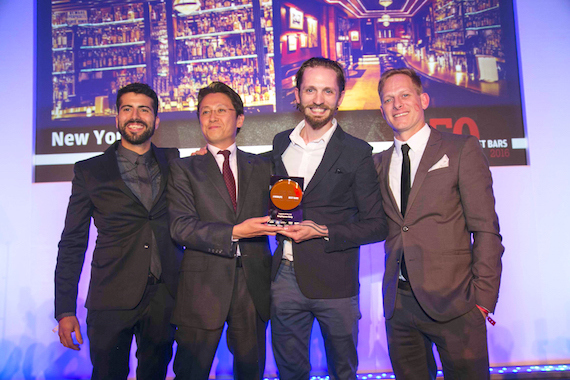 The Highest New Entry award is collected on behalf of The Gibson from London, which came 6th. 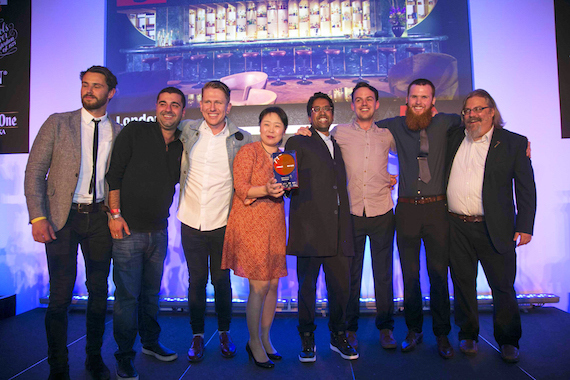 Employees Only takes the Legend of the List award for its performance across all eight editions of The World's 50 Best Bars.